Twitter is quickly becoming synonymous with the “second screen,” as TV viewers take to 140-character sound bites to discuss the latest TV gossip, news and excitement. 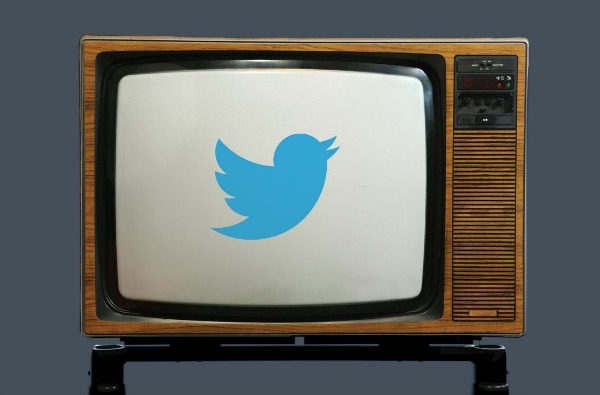 Advertisers are embracing the new revenue stream, promoting their shows via new advertising products, and seeking out creative ways to engage audiences on both TV and Twitter. And Twitter wants to keep this trend going: the company has partnered with Fox and commissioned the Advertiser Research Foundation to put the spotlight on just how important Twitter is to TV. The study surveyed 12,577 Twitter users over a two week period about their tweeting and TV viewing habits. Generally, the study found that TV-related tweets inspire Twitter users to immediately turn on their TV and watch a show they’ve never seen before. And – good news for advertisers – viewers who remember seeing tweets that mentioned a show’s brand partners will view that brand as appealing and give its ads more attention.